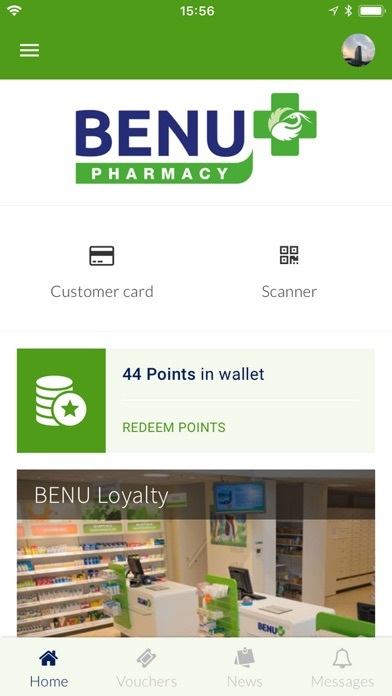 This is the BENU loyalty app for Curacao, Aruba and St maarten. We are happy to serve you. We wanted to give you something extra for being our customer. Use our Loyalty platform at every purchase, recipe pickup or delivery and get rewarded with points. Use these points to redeem for vouchers to receive discounts or nice advantages.